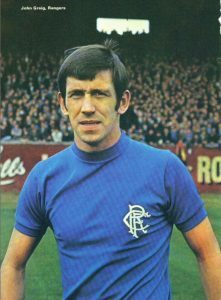 Celebrated Scottish defender John Greig was voted the Greatest Ranger Ever in last year’s poll by STV. It’s hard to argue with this conclusion, as the Hearts-supporting centre-back spent his entire career at Glasgow Rangers, playing an incredible 755 times for the Gers and scoring 120 goals. Greig was also captain when Rangers won their only European honour so far, the 1972 European Cup Winners’ Cup, beating Dynamo Moscow 3-2 at Camp Nou. Greig’s professional attitude and a determined spirit cemented his place as one of, if not the greatest ever Rangers player. Rangers legend Ally McCoist was once one of Europe’s most feared strikers. 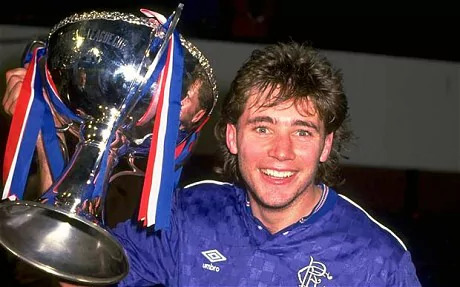 McCoist scored more than 350 goals for the Rangers between 1983 and 1998 and achieved an array of honours, including 10 league championship medals. He is the first ever Scot to win the European Golden Boot award (both 1992 and 1993) and the fifth highest goalscorer in the top tier of the Scottish football league system of all time. 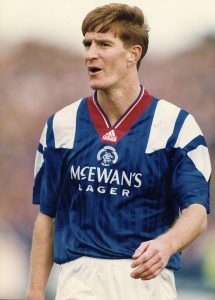 The Scottish left-winger, one of the most gifted footballers of his generation, played 377 times for Rangers. His goal against Celtic in the 1979 Dryburgh Cup Final was voted greatest ever Rangers goal by fans. Goram started his career with Oldham Athletic and Hibernian, but he is best remembered for his time spent at Rangers in the ’90s. A crucial figure in the nine in a row run, the Scotland international earned the nickname “The Goalie” and was recently voted as the team’s greatest ever goalkeeper. His outstanding talent, fast reflexes and courage would enable him to pull out what everyone else considered impossible. He kept 107 clean sheets in his 258 games for Rangers: brilliant by anyone’s standards. 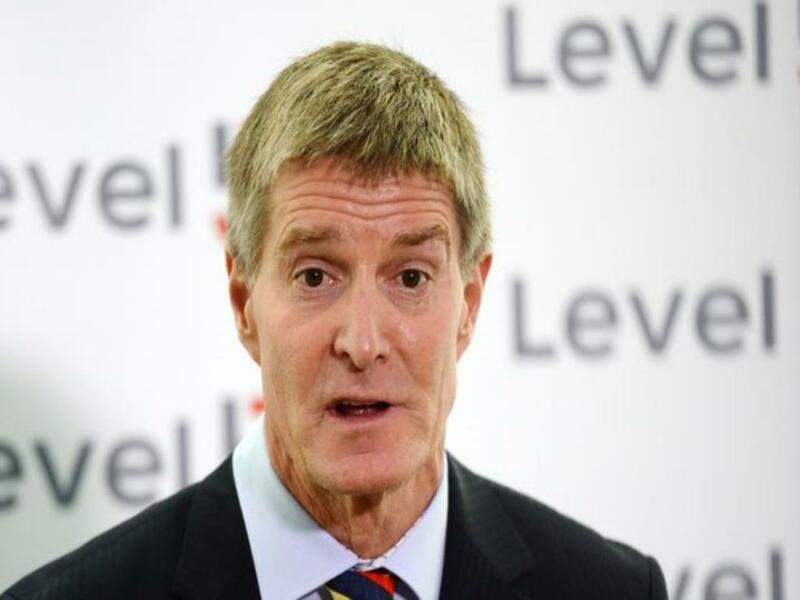 Swedish-born Richard Gough will be remembered in history as the first ever Scotsman to be sold for over £1 million, when he signed for the Gers in 1987. The 6’0″ centre-back went on to captain the side on the way to their famous “Nine in a Row” successive league title wins and he played nearly 300 games for the team. Gough was also a regular in the Scotland national team and won 61 caps for his country. How Much Does a Football Player Eat – Are Calories That Important?